If you take any kind of medication one of the first things you’ll notice is the list of side effects and the list of other medications you can no longer take. This got us thinking about the supplements we are currently using. 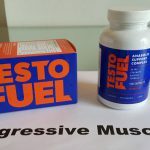 So can you use a testosterone booster with other supplements like creatine and whey protein etc? You can take other supplements with a T booster but the key is knowing what ingredients you’re putting into your body overall & avoiding overlap on certain components. A good T booster will contain clinically proven natural ingredients such as D-Aspartic acid, vitamin D3, Zinc, Magnesium, Fenugreek and probably Ginseng. All the quantities should also be listed on the label within a non-proprietary blend. The ingredients just mentioned are all nutrients that have been shown to boost the natural production of testosterone in your body. 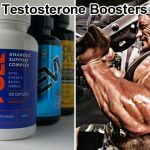 They are either necessary to tell your body to produce more testosterone or vital to support the natural production process. By taking these regularly you’ll encourage your body to boost its T production. 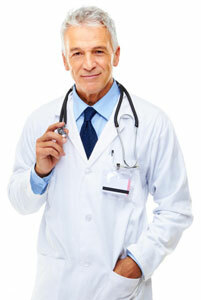 It should be noted that it can take 2 – 3 months for the booster to take full effect and provide maximum benefits. 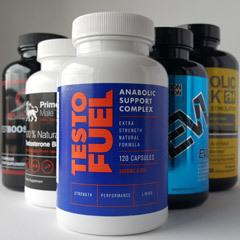 Boosting testosterone levels helps increase your stamina, muscle gain, strength, libido and confidence. 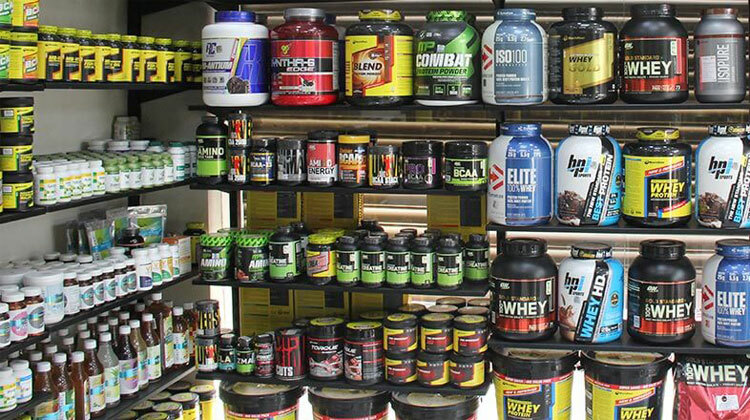 Providing you check the ingredient label there is no reason why you can’t take a variety of other supplements to help you build the muscle & strength you seek. Many work synergistically together to produce better results. Creatine – Increases power output and helps you to lift more, run faster and even recover quicker. Great if you want to build mass & strength. Caffeine – The humble coffee bean is excellent at boosting your energy levels before you work out and helping you work out harder for better results. Whey Protein – Protein can help to build your testosterone levels but it is also essential for the repair and building of your muscles. Fish Oils – The best component of these is omega-3 which research shows can boost your heart health, decreases LDL cholesterol and lower blood pressure. L-Citrulline – This is an amino acid which is already made by the body. It is converted to L-arginine which improves blood flow. In turn this can help with erectile dysfunction or simply ensure your organs and muscles have all the oxygen and nutrients they need. 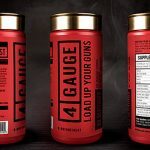 It is often found in the best pre-workouts. Glutamine – Another amino acid but this one helps your body to process proteins. 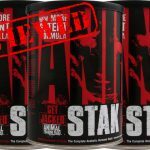 In essence it can be an essential companion to a T booster and whey protein. 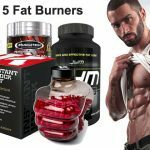 Fat Burners – Great for cutting body fat. An effective fat burner will work well with a T booster helping you maintain muscle mass whilst getting shredded. 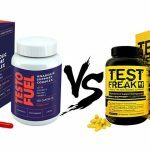 These are the main supplements that can be taken safely with your testosterone booster for improving performance and results. They all have health benefits and can work together to improve your strength, stamina and overall health. Watch your Zinc levels. Make sure you are not supplementing with more than 40 mg a day. 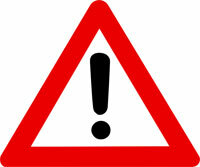 Checking the supplement labels and some simple addition should ensure you are safe. More than 40 mg a day is the upper tolerance limit for most people and can lead to side effects such as diarrhea, vomiting, nausea & other side effects if you go beyond this. 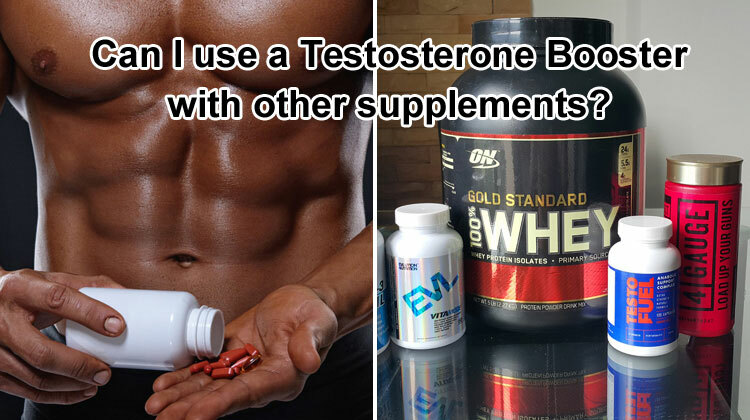 We recommend you don’t take two testosterone boosters at the same time or stack a T booster with a ZMA supplement which contains Zinc, Magnesium & Vitamin B6. Too much of these components has been known to cause users ill effects. 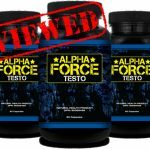 As a general rule look at the ingredients in your chosen testosterone booster and avoid duplicating these in your other supplements. As always, if you start to take a new supplement it’s a good idea to add it slowly to your diet; this will ensure they are no unpleasant side effects. Taking your testosterone booster with creatine & protein shakes is highly beneficial for building muscle mass & strength. When it comes to cutting the fat & preserving muscle then using with a good fat burner can certainly make all the difference too. Remember to check the labels of the supplements you are taking and make sure there is no unnecessary overlap in ingredients. 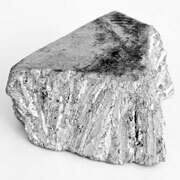 The one to be particularly wary of is too much daily Zinc.